Links are very important things for every blog and website because they literally control the web. 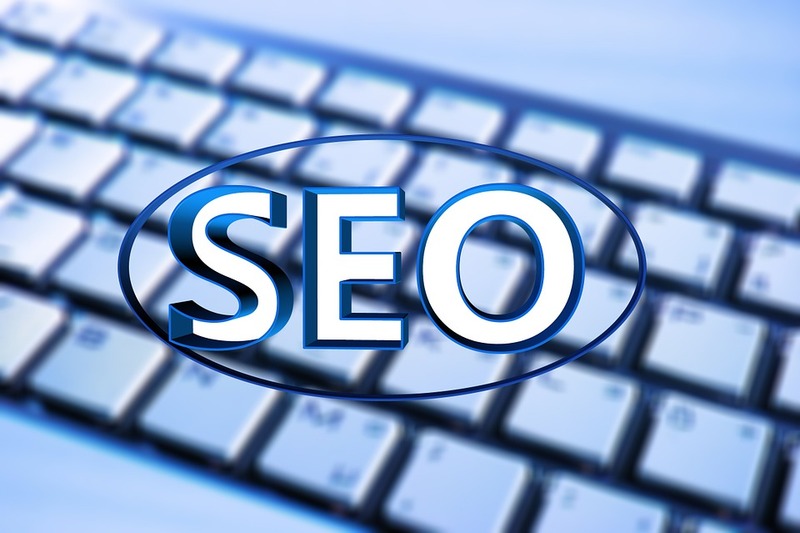 Better SEO ranking of your site is one big step towards your success as a webmaster. Backlinks being important elements in this success, you should build as many of them as possible without compromising their quality. 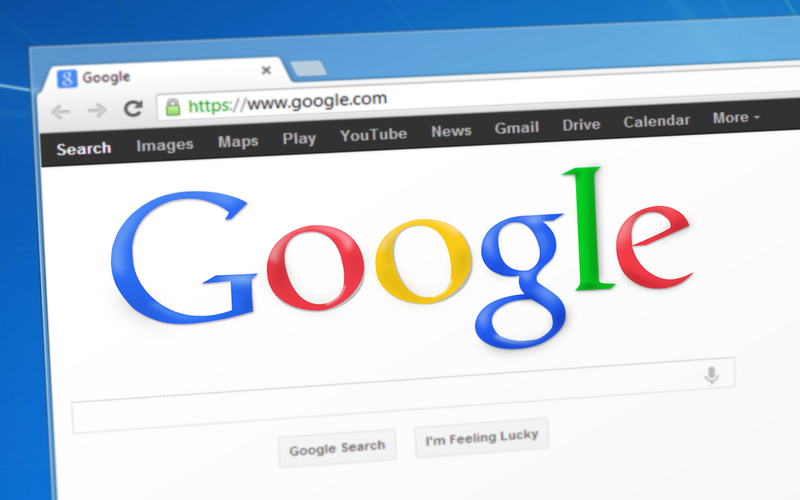 The following are various smart ways of building backlinks, how, and where to get them. Information graphic is the visual representation of the content or data in a clear and quicker way. Visual graphics can attract more visitors to your site if fully utilized. Share your visual content with other popular websites and include your link just below the content. There is a higher possibility that those people who prefers visual content will link back to you. Take advantage of the popular publications, publish your inforgraphics and get quality backlinks. Guest blogging is the easiest and effective way of reaching out for new audiences. Let people know about your website and its content by publishing your articles on popular sites. This will win you more exposure, get more followers and increase your reputation among the online followers. Consequently, it will expand your audience and leverage your relationships. 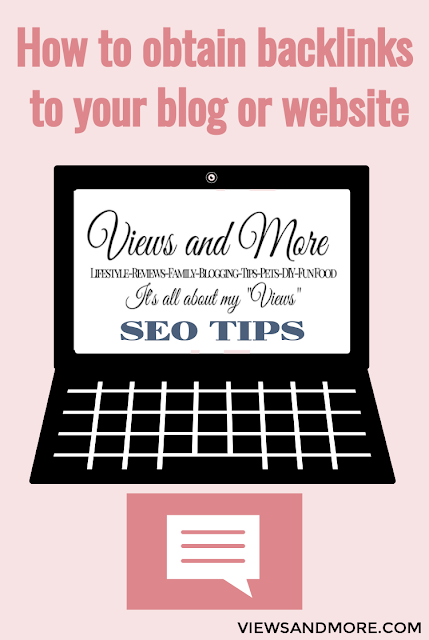 Well-structured internal links can also be a key factor for any successful blogger. They can be generated by using anchor texts. Internal links help users or visitors to your website to navigate easily and boost the overall user experience. There are various tools, especially if you are using WordPress, that can generate these links automatically, but still they can be done manually. It is recommended that webmasters keep their number of internal links below 100 per page for both easy usability and SEO. Having a great content in your website without promoting it is as good as useless as far as backlinks are concerned. You must use all means including use of emails to promote your content and as a result gain more backlinks. Contacting bloggers and running weekly and monthly roundups can as well help you promote your content. For instance, you can contact the webmaster, give a quick introduction to your website and send a link to one of your best tutorials. If they find your content to be resourceful, they will definitely link back to you. However, maintain a good relationship with webmasters by not asking for links directly. This could be the easiest and simplest method of getting quality backlinks. Writing testimonials for websites that you use can earn you a link from the homepage of the website. As long as you are their customer, there is a high possibility of gaining a link in exchange for testimonials. I had no clue that back links could come from infografics. I generally try to use most of these already. Although I have never done a guest post. Great information here. This is great information. And something I wish I would have known when I first started blogging. A very beneficial post with good information. Another way to get backlinks is to be featured on The Blogger's Pit Stop, the feature will get a backlink from all of our co-hosts. Cynthia, this post was among the most clicked on the Blogger's Pit Stop #55. Congratulations, be looking for a feature on Friday. Blogger's Pit Stop the home of quality posts. I have several articles coming out on this in the near future. If I use your ideas, I'll link to you. extremely helpful post Cynthia! Thank god for the post to be featured in Blogger's Pit Stop I almost missed it. I shall be using all the pointers you have suggested. Thanks, Cynthia! These are great suggestions. I'm starting to use more internal links -- have you tried the Yoast SEO plugin? It's newest version helps you identify posts you don't remember you did, for better internal linking. Great suggestions, Cynthia. I'm familiar and have done most of them except backlinks thru infographics. I shall be doing more research on that. Thanks for this helpful post!